Musician Huey Lewis of Huey Lewis and The News announced he was cancelling all performances in the wake of his hearing loss. 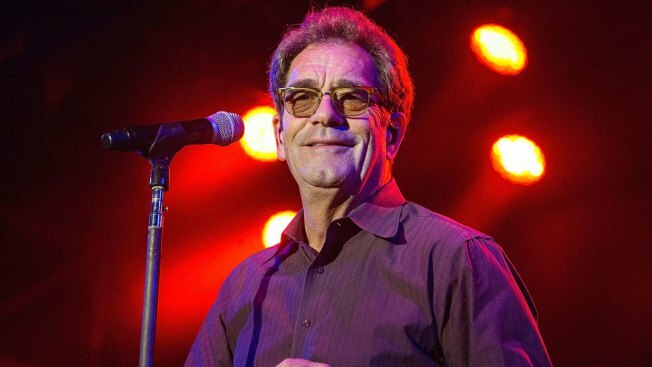 Musician Huey Lewis, whose hits include "The Power of Love," "I Want a New Drug" and "Heart and Soul," announced on social media Friday he was canceling all remaining tour dates for of 2018 in the wake of his previously undisclosed hearing loss. "Two and a half months ago, just before a show in Dallas, I lost most of my hearing," Lewis wrote. "Although I can still hear a little, one on one, and on the phone, I can't hear music well enough to sing," the musician revealed. The band, which originated in San Francisco, was scheduled to perform in this year's Outside Lands Festival as well as headline a number of shows throughout the country. Lewis added he's been seeking medical attention at several institutions across the country including the Mayo Clinic and now has a diagnosis for his ailment. "The doctors believe I have Meniere's disease and have agreed that I can't perform until I improve," Lewis wrote. "Therefore the only prudent thing to do is to cancel all future shows. According to the Mayoclinic.org, Meniere's disease is a disorder of the inner ear that causes episodes in which you feel as if you're spinning (vertigo), and you have fluctuating hearing loss with a progressive, ultimately permanent loss of hearing. In most cases, Meniere's disease affects only one ear.